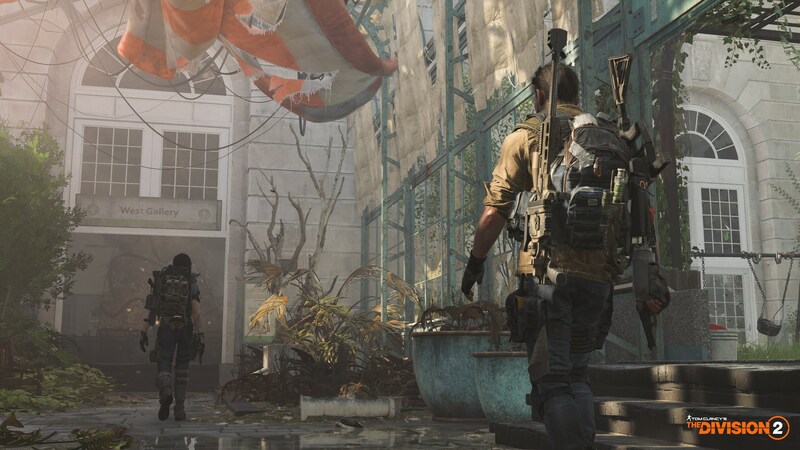 Division 2’s private beta was held from February 7th through the 11th. 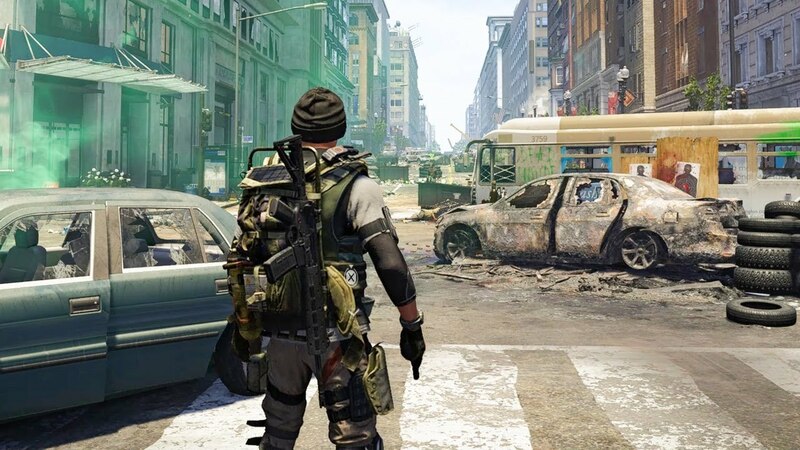 From the start of the game, you are a Division agent on the ground in the verdant, post-attack Washington DC trying to make your way to the White House. Having already put extensive hours into Division 1 I was able to dive right into the “duck, dive, and dodge” gameplay after encountering my first group of enemies. The enemies were low level and it took a reasonable amount of damage to take them down. Weapons and skills offered a variety of customization options that were shown but not available in the beta. You’ll need to not only keep your character’s weapon and skills updated but also your base in order to have access to more content and options that will make the endgame gameplay a lot more manageable. Speaking of Endgame. Ubisoft gave private beta players the opportunity to experience some of the skills, weapons, and gameplay available to players after the main storyline is finished. Players could choose from 3 premade advanced characters and play an endgame mission. I have to say though a lot of balancing still needs to occur before the final release. Enemies still feeling a bit bullet spongy and are able to spam you with seemingly endless explosive drones from behind walls and barriers. Although I was playing an endgame character and the mission set was on normal, a few firefights with enemies seem to drag on for too long as waves and waves of enemies, grenades or drones were sent after you. Fortunately, the matchmaking system was available as teamwork was definitely recommended in these missions due to the enemy level and quantity. Even early game random encounters while exploring the world solo often led to me having to respawn or call for help from simply being outnumbered or outgunned with enemies at the same level as me. As far as The Dark Zone Goes. Personal opinion I am not a fan but that’s mainly because I am a solo player and for every kind-hearted soul you encounter in the Dark Zone that gives you a hand or teams up with you, you’ll find 10 or more evil individuals running in squads 5 people deep taking out any innocent player just trying to grind for loot. Regardless of if they actually have loot on them or not! ‘Breathes’, but if that sounds exciting to you then the Dark Zone is the place to be with new content and modes being added to the PvP experience in Division 2. In conclusion, this is the year of the 3rd person shooter with Anthem releasing in just a few weeks, Respawn giving their answer to Fortnite with Apex, and the drama happening at Destiny we’ll have to wait and see if these developers can keep their promises and keep the players wanting to come back again and again for the constant grind. 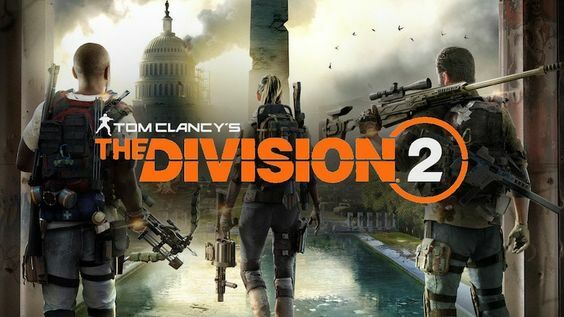 Ubisoft learned a lot from Division 1 and applied it to this game but I am not sure that will be enough to keep players satisfied with what is essentially the same game released 3 years ago but with all of its patches and updates. Only time will tell. Division 2 is set to release on March 15th, 2019 on PS4, Xbox, and PC.